First time here and would recommend to friends. Was great value for money @ 3 courses for £11.95. 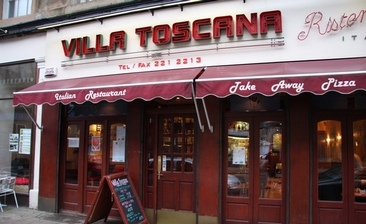 The service was excellent and staff very friendly.